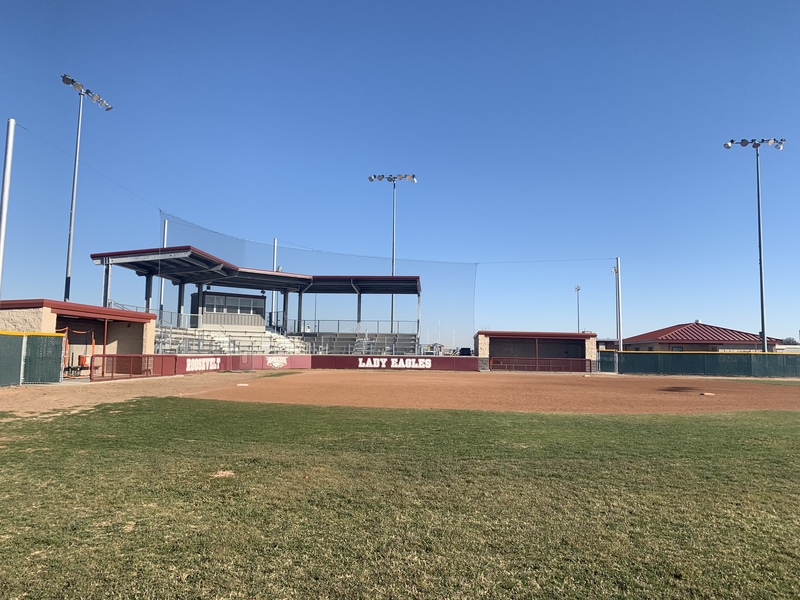 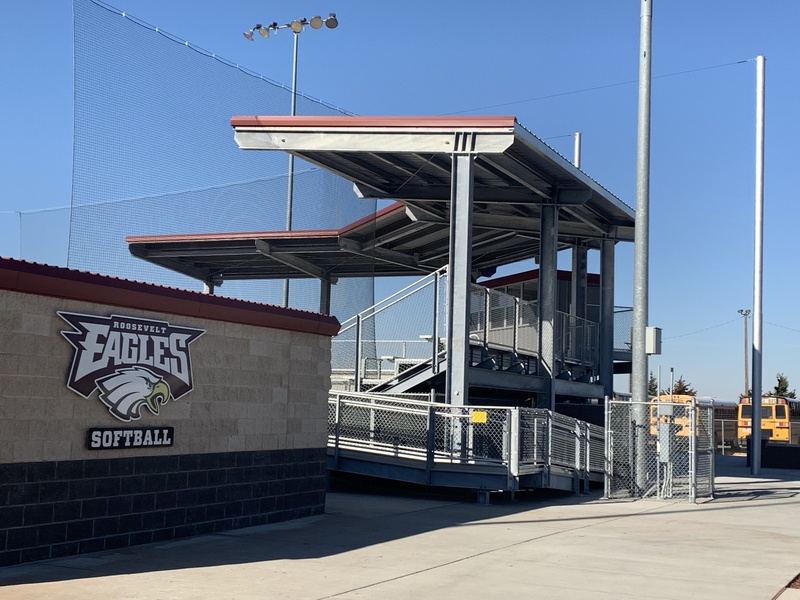 Roosevelt ISD recently upgraded their overall campus and athletic facilities, including adding home and visitor covered tiered seating bleachers to their softball and baseball facilities along with new dugouts, fencing, netting, and a brand new concession stand. 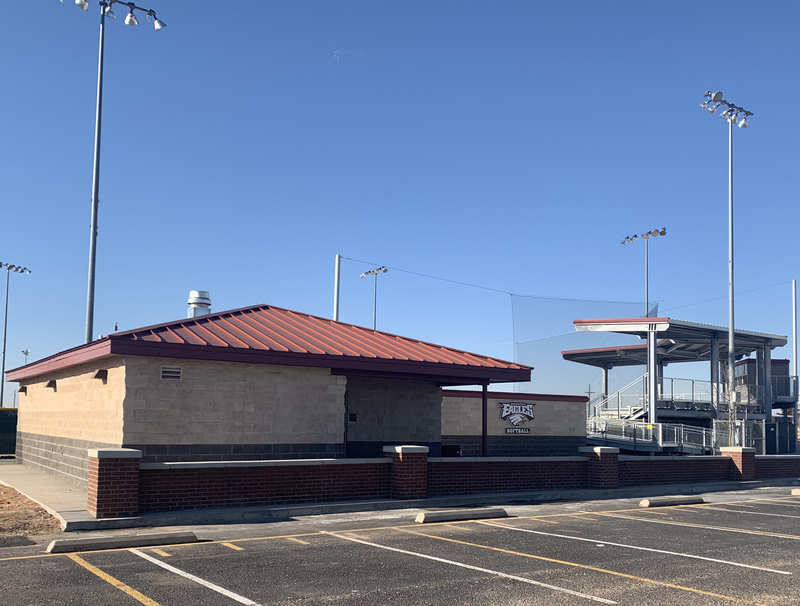 The work involved the demolition and renovation of the existing Softball and Baseball Fields and transforming them with improvements to enhance the overall spectator’s and athlete’s sporting experience. 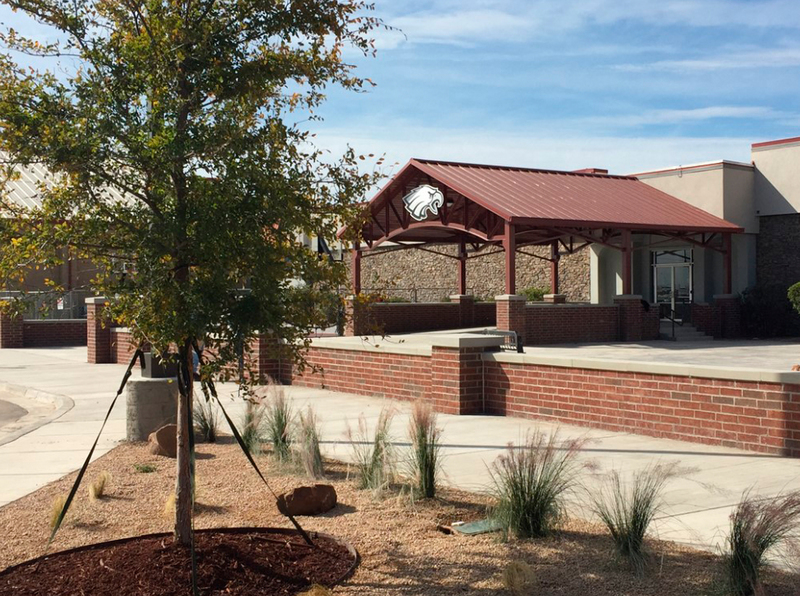 BGR designed new facilities and amenities to tie in with the school’s newly constructed entrance canopies to give the campus a cohesive atmosphere.